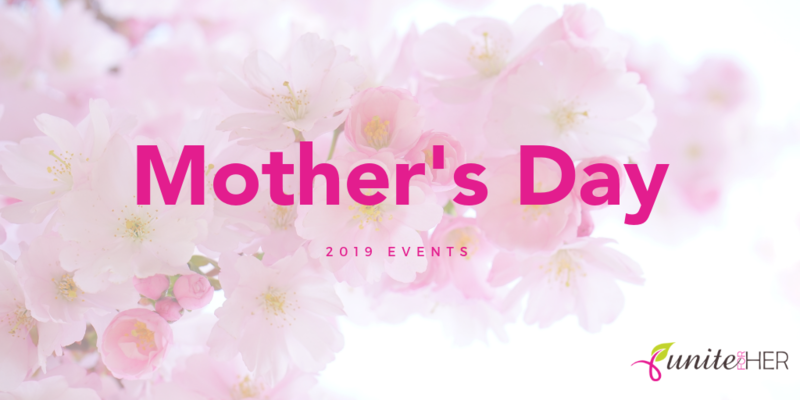 Looking for some quality time with mom or the special women in your life? What better way than to join your local Mother’s Day walk! Enjoy the morning together at one of these area events. Proceeds benefit UFH. We appreciate all the hard work these groups are putting into making it a special day for everyone…especially Mom! 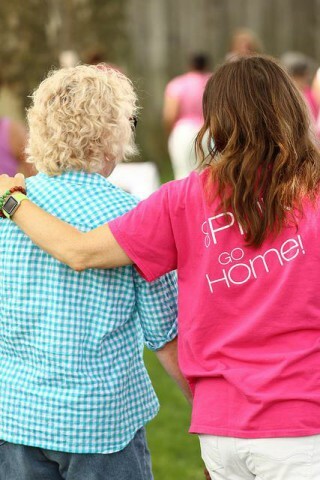 Friends in Delaware can celebrate Mom in this run and walk at Glasgow Park Route 40 at 9 am. Registration is $25 per person and a portion of the proceeds benefit Unite for HER. Learn More. Hosting an event we haven’t listed? Contact us to include your event.